If this is the first time you have been to our office, we have a few recommendations to help prepare for your visit. Please let us know if you have had recent radiographs (x-rays). Please arrive 10 minutes prior to your scheduled appointment and bring any documents relevant to your medical history such as a list of current medications or allergies. If applicable, please bring your dental insurance card or call us with your insurance information and we would be glad to verify your dental benefits. During your initial visit, a comprehensive evaluation will be completed. We will review your medical and dental history and then address your dental concerns and goals. We will take any necessary radiographs, photographs, or diagnostic aids to thoroughly evaluate your oral health. Dr. Willden will check your teeth for cavities, evaluate the integrity of existing dental work, examine your gums, check your bite, and perform an oral cancer screening. 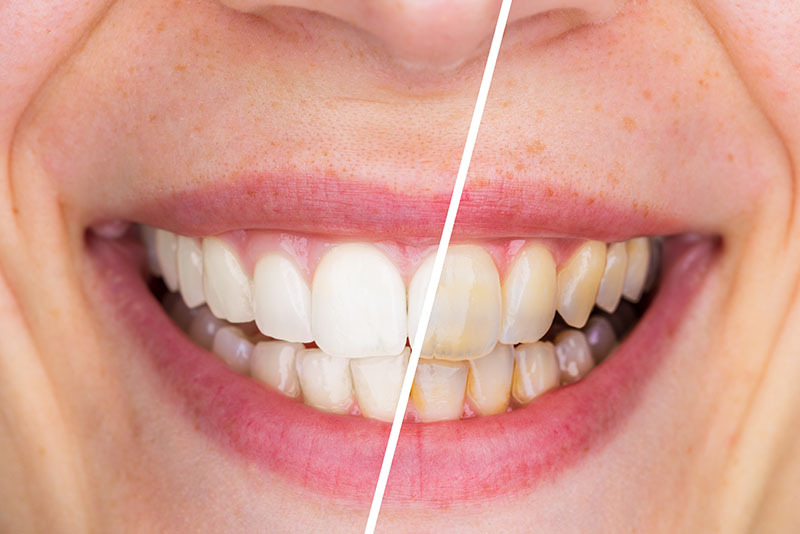 In most cases, we are able to clean your teeth the same day. In some cases, more extensive gum therapy is indicated. We will review your treatment needs and options and then present you with a treatment plan that includes a phased treatment schedule with your cost estimate. If you have anxiety related to dental treatment, we have options available for you (ask us for more information). Our goal is that you make an informed decision regarding your dental care. *In some cases, you may be visiting us for a focused dental urgency. In this case, we will complete a tooth-specific exam and aim to treat your concern on the same day. Following this appointment, we recommend a comprehensive evaluation to help prevent future dental urgencies and maintain your oral health. New Patient Forms – coming soon! 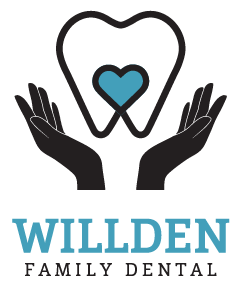 At Willden Family Dental, we work hard to provide quality treatments that will last a lifetime. 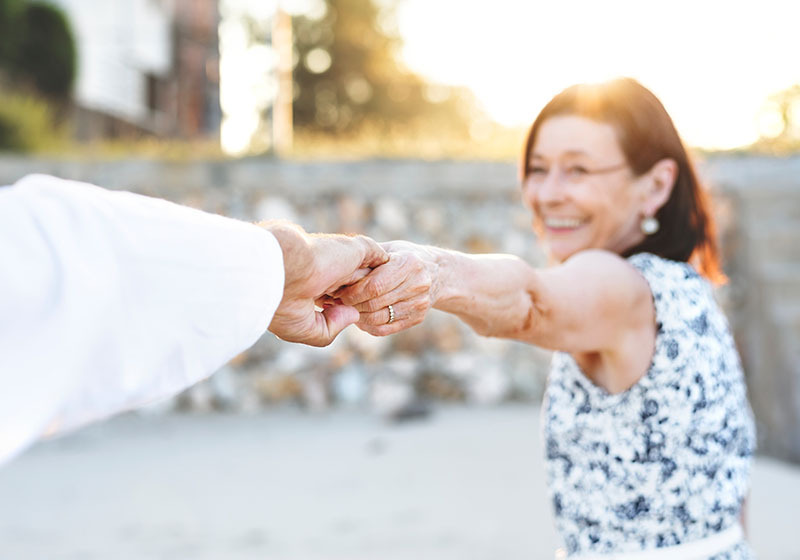 We understand that your dental care is an important investment in your overall health and we take the time to help you understand your treatment options and costs. We provide several financial options to help you access the dental care you deserve. We accept most dental insurance plans, and are contracted with DeltaDental Premier. We are glad to submit insurance claims on your behalf and help you maximize your dental benefits. No dental insurance? Ask us about our In-Office Dental Plan! Ask us about current specials and discounts!